I am deeply honored to have been conferred with the (Ship for South East Asian Youth Program) SSEAYP International Award in the field of Culture and the Arts given by SSEAYP International at the Don Chan Palace in Vientiane, Laos during the SSEAYP International General Assembly (SIGA). 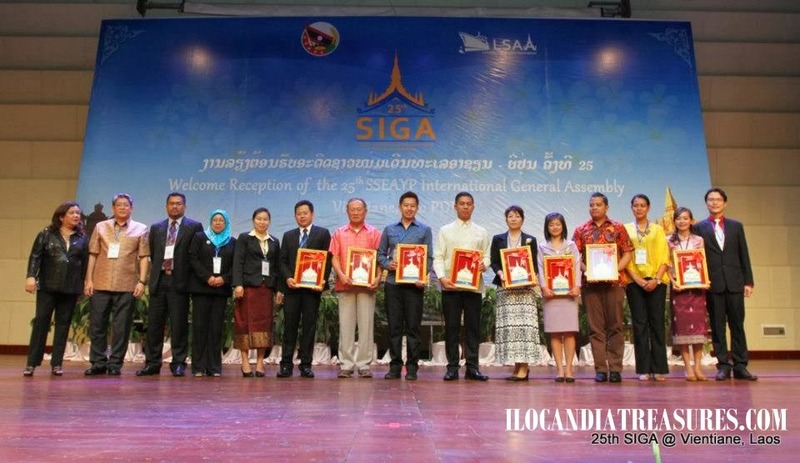 This is an honor presented to alumni of the SSEAYP Program for their outstanding contributions to alumni associations and voluntary or social contribution activities to the communities. This award is given every three years. 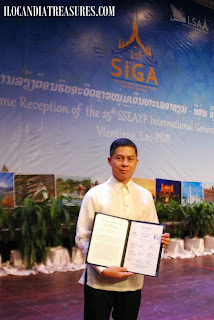 A Filipino national, Mr. Edwin V. Antonio, was given an award for his achievements in the field of cultural work, advocacy on heritage conservation and arts promotion, and passion for helping the less-fortunate people during the welcome reception of the 25th Ship for Southeast Asian Youth Program (SSEAYP) International General Assembly (SIGA) held on 25 April 2013 in Vientiane, Laos. Mr. Antonio is currently the Executive Council Officer of the National Committee on Northern Cultural Communities, National Commission for Culture and the Arts (NCCA). 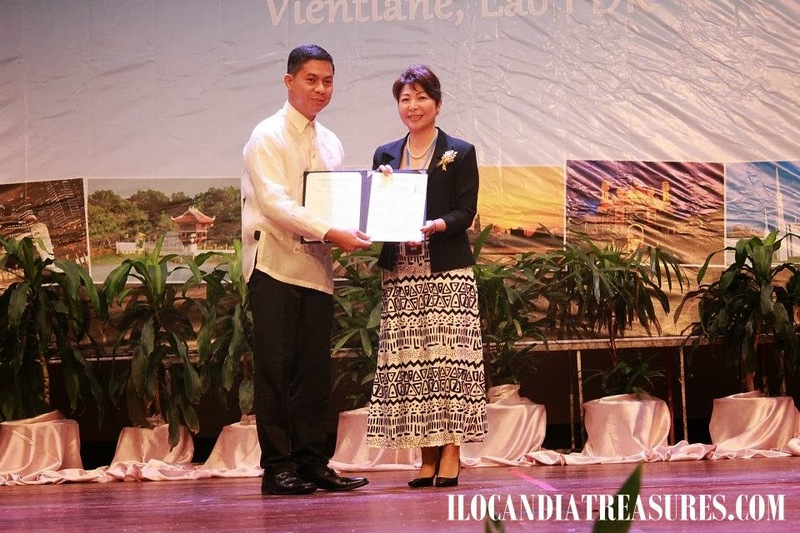 He conducted workshops for orphans and indigenous children through his charity project Kids on Project Photography (KPP), and used social media to blog cultural events and share cultural photography through his site Treasures of Ilocandia and the World. 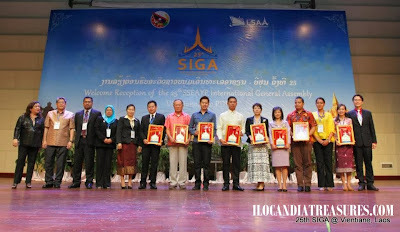 SSEAYP International (SI) was established in 1987 and is comprised of the SSEAYP alumni associations in all ASEAN countries and Japan. 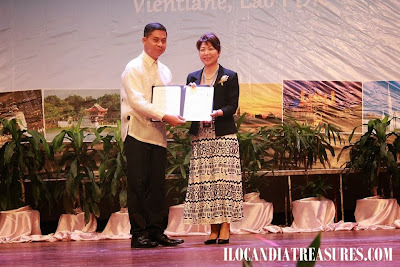 SSEAYP International Award in the field of Culture and the Arts is given once every three years to outstanding alumni of ASEAN member countries and Japan.